This is how I remember Christmas from my childhood. 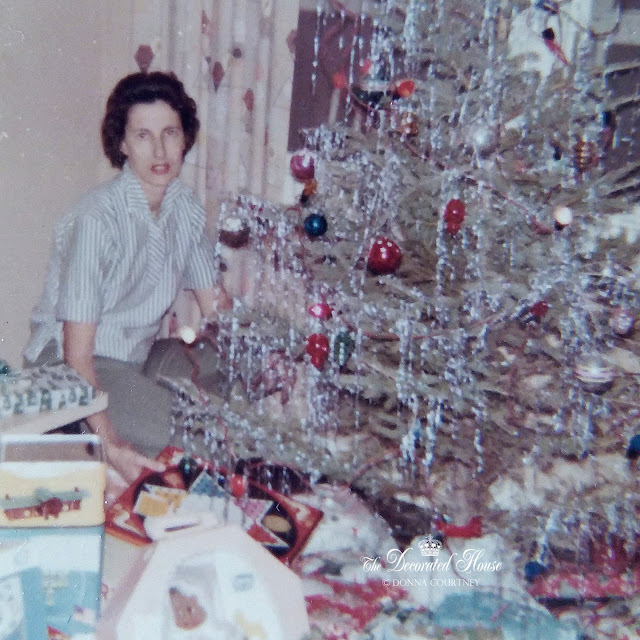 My mother loved Christmas when we were young. Christmas morning was very magical and my parents worked hard to make it that way. I guess most of you remember yours that way as well. My mom was always up wrapping the gifts after we went to bed on Christmas eve, and this was after we came home from midnight service. I'm sure the noise of 4 kids at 6 a.m. was terribly early to her since she had barely gone to bed. I certainly get my love of Christmastime from her. Even though we went through some really lean times, I don't remember a sad Christmas. Thankfully there are astoundingly good people who work tirelessly all year round for children who wouldn't have presents if it were not for them. I hope you will consider some of these worthy organizations with a gift, even if you can't write off your donations as much anymore. Charity Navigator works all year long to help you make an informed decision about the best charities. Hope you are having a wonderful holiday season. Thank you for the lovely sentiments of Christmas past. Hope you and yours have a Merry Christmas and a Happy New Year! I love all the ideas you provide and thank you for all your shares. Wishing you a Very Happy New Year! Thank you for you sweet comment.